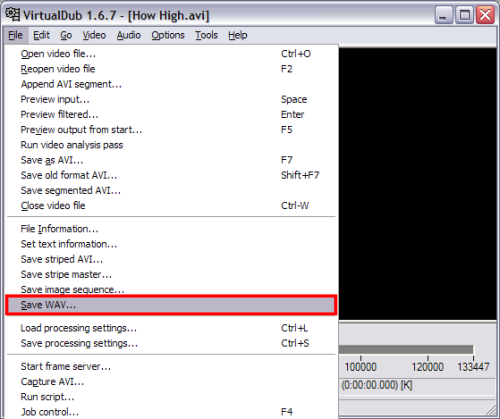 On the window that , type the name of the .wav file you want. 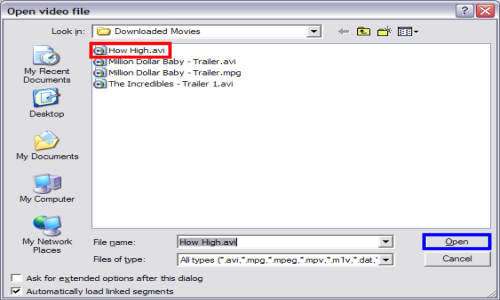 For simplicity reasons, just use the same file name as the .avi file or similar. Done! 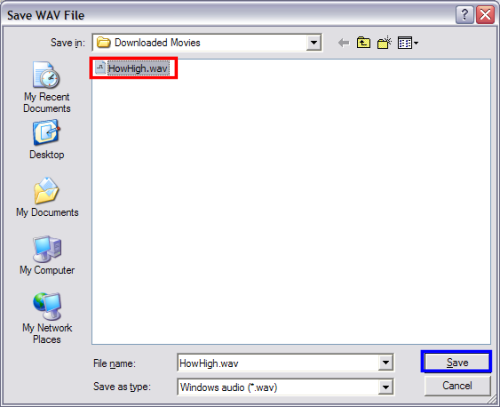 You have now saved the audio stream as a .wav file.